Infinix Zero X506 was lunched in 2014 buy Infinix Mobile and first smartphone from company to sport Android 4.4 (KitKat). It is powered by a superfast 1.4GHz octa-core processor. Infinix Zero is a beauty with a 5-inch HD IPS screen and a brilliant glass on metal finish. Infinix Zero comes with a sleek design measuring 7.9 mm. The phone is built on classy glass on metal finish designed by an acclaimed french design firm according to Infinix. It features a 5.0-inch IPS display with a resolution of 720 x 1280 pixels. Infinix Zero runs on Android 4.4.2 (KitKat) on a 1.4GHz octa-core processor with 1GB or 2GB of RAM. So, you should expect a smooth performance. 8GB of built-in storage is provided on the model with 1GB RAM and the Infinix Zero 16GB has 2GB of RAM. Both models support up to 32GB memory card. Infinix Zero sports a 13 megapixels camera on the back with a BSI sensor and autofocus. A 2 megapixels camera is also provided in front for selfies and video chats. 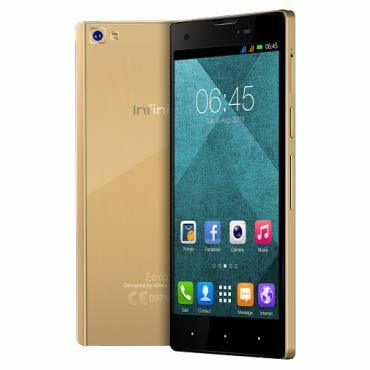 Where to buy Infinix Zero X506 in Nigeria. 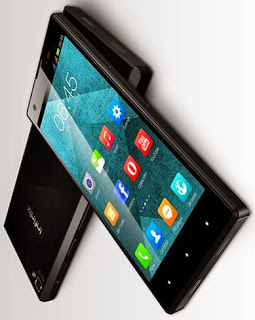 You can buy this smartphone at leading online stores in Nigeria like Jumia. Infinix Zero Price in Nigeria ranges from N25,900 to N35,000, depending on your location.